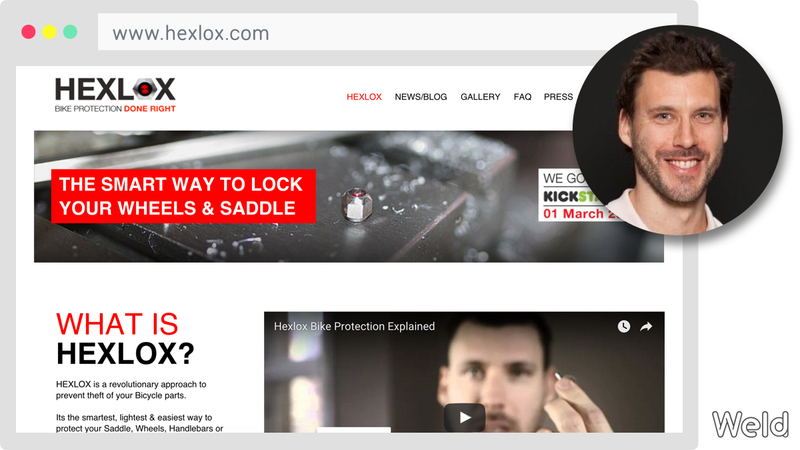 Hexlox is one of our favorite projects and we wrote about them and their Weld website a few months back. In short, it’s a clever lock that turns any bolt into a security bolt. This makes saddles, wheels and other bike parts very hard to steal. They launched their Kickstarter campaign on March 16 and it’s been a runaway success: 250% funded with 20 days to go! If you like the product, please go and buy a Hexlox kit on Kickstarter.